Make a card/project featuting ice. I have used a House Mouse image called 'Hang On Tight'. I think they are having a great time. My blue papers are from Maja Design, I have distressed the edges with my sissor. white paper, and decorated with some bling. The backside of the card is like this today. ABC Christmas Challenge, and I hope you will join in the I for Ice challenge. 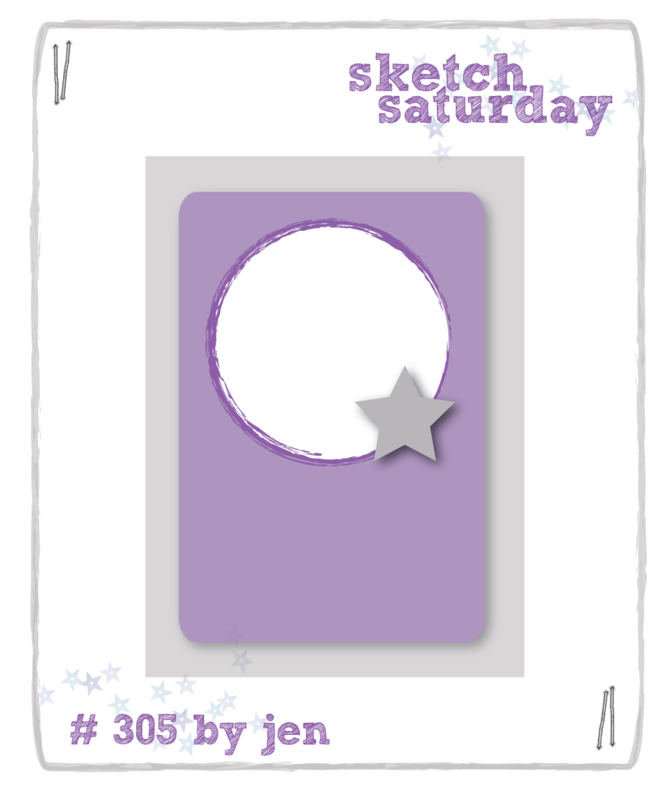 Meljen's Designs is a lovely stamp company owned and illustrated by Melissa Jenkins. She illustrates whimsical rubber and digital images inspired by her kids and family. 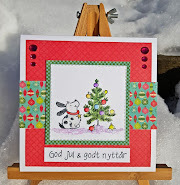 Meljen's Designs has a new challenge every Thursday, and a Guest Designer each month at the Meljen's Designs Blog. 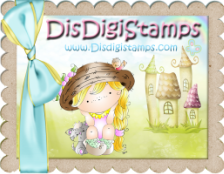 Please visit the adorable line of Meljen's Designs stamps at our store HERE to browse all of Melissa's lovely designs! Using the cute 'Have A Ball' image, I made a CAS Christmas card. to use a lot of embellishments. cut them out and added them with foam adhesive. and the sentiment from Simon Says Stamp. We hope you will play along and cant wait to see your POP IT UP entries entries! Please note that where applicable, the shipping fees, handling fees and tax fees are the winner's responsibility. we have had the most lovely weather where I live. There are so many ways to POP-UP your projects and we can't wait to see what you'll come up with! Check out the Design Team's amazing samples here for great inspiration. Please also remember that your project must feature stamps by House-Mouse Designs(R). You can choose any House-Mouse & Friends, Gruffies, Happy Hoppers stamps, or the HMD CD Collection images or even HMD Decoupage. Just have FUN. called 'Don't Crack Under Pressure'. and added them with foam adhesive to make them pop up. The papers are from Bo Bunny, love the colours. Flowers, brads and ribbon are from my stash. Here a side view of the card, I don't know if you are able to se the 'popping parts'. A simple backside, some dp and my personal stamp. Hello and Happy Easter to all of you. I hope you'll enjoy spring and the lovely weather. You have to take a close look at my card to find my 'Home'. and I hope the little Bunnie-also from LOTV- will bring the letters home! and added some Stickles on to the image. and decorated with a button and some string. And the blue paper is from Maja Design. Sponsor for the H challenge is our own Lacey from Stamp and Create. We specialize in Rubber Stamps and Scrapbook supplies. charms, embellishments, dies, and more! Spring Colors, DT card for Stamp and Create with Magnolia. I love using my dies from Go Kreate, they really make a card. The lovely Tilda I've used is Tilda with Egg and Chicken. and so old that I can't remember from where. But I love the color combination. and the butterflies are made with a MS punch. I hope you will join in our challenge. 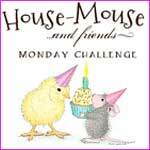 I'm here with my card for House Mouse & Friends Monday Challenge. but I decided you deserve a break from them. it's my take on today's 'Flowers and Flourishes' challenge. 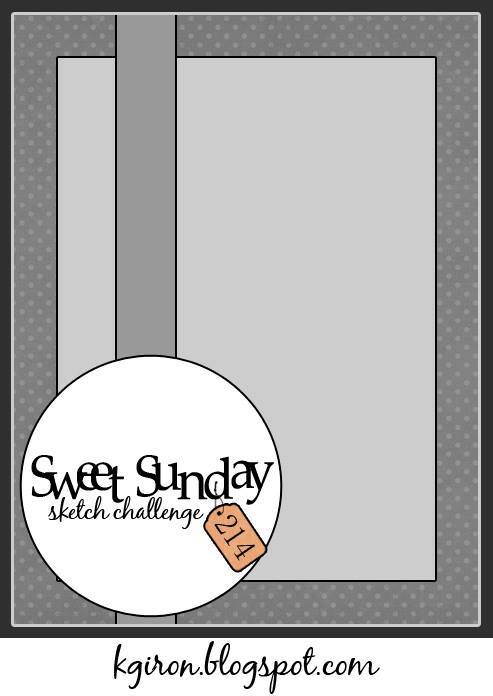 I have used this sketch from Sweet Sunday Sketch challenge. 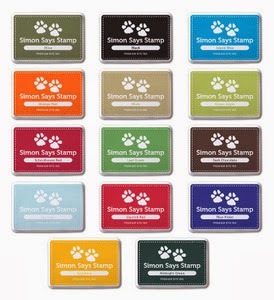 We are honored to have Simon Says Stamp Sponsoring us. the handling fees and the tax fees are the winner's responsibility. (May and June 2014). So be sure to play along!